Bandwidth: The capacity of a networked connection. Bandwidth determines how much data can be sent along the networked wires. Bandwidth is particularly important for Internet connections, since greater bandwidth also means faster downloads. Binary code: The most basic language a computer understands, it is composed of a series of 0s and 1s. 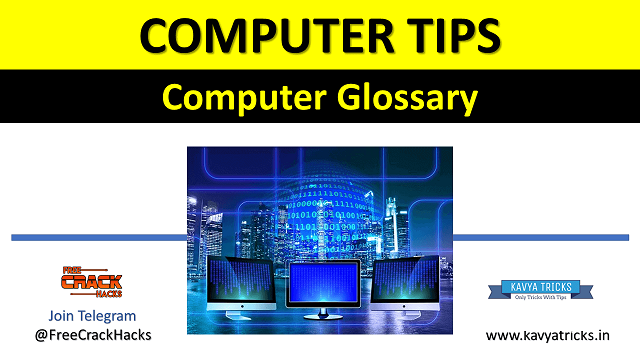 The computer interprets the code to form numbers, letters, punctuation marks, and symbols. Bit: The smallest piece of computer information, either the number 0 or 1. In short they are called binary digits. Boot:To start up a computer. Cold boot means restarting computer after the power is turned off. Warm boot means restarting computer without turning off the power. Browser: Software used to navigate the Internet. Google Chrome, Firefox, Netscape Navigator and Microsoft Internet Explorer are today's most popular browsers for accessing the World Wide Web. Bug: A malfunction due to an error in the program or a defect in the equipment. Byte: Most computers use combinations of eight bits, called bytes, to represent one character of data or instructions. For example, the word cat has three characters, and it would be represented by three bytes. Unknown Provide Free Information About Computer Tricks or Tips, Mobile Tips, Android Tips, Internet Tips, Online Earning Tips is All about One Site That Gives Best Tips and Tricks. Kavya Tricks Provide Free Information About Computer Tricks or Tips, Mobile Tips, Android Tips, Internet Tips, Online Earning Tips. 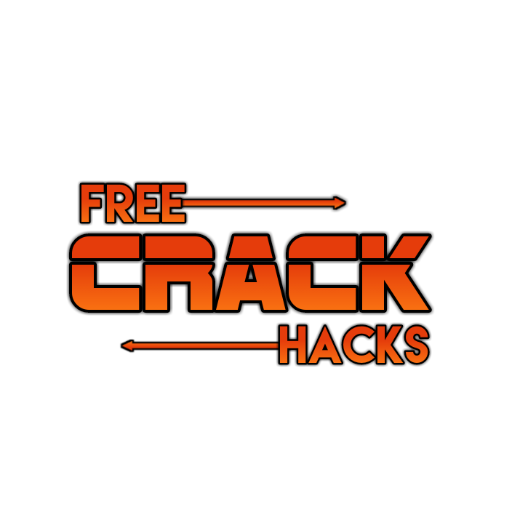 Kavya Tricks Is All about One Site That Gives Best Tips and Tricks.